The impacts of climate change can already be felt in society and on the Earth itself. As new evidence of the environmental impact of climate change is constantly emerging, we are forced to confront the significance of our political decisions about who will pay the price of responding to a changing climate. In the rush to avoid or reduce the repercussions of climate change, we need to ensure that the burden is evenly distributed or run the risk of creating injustice. 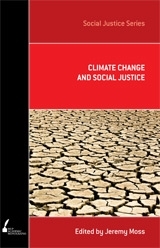 Climate Change and Social Justice demonstrates that the problem of how to distribute the costs of climate change is fundamentally a problem of justice. 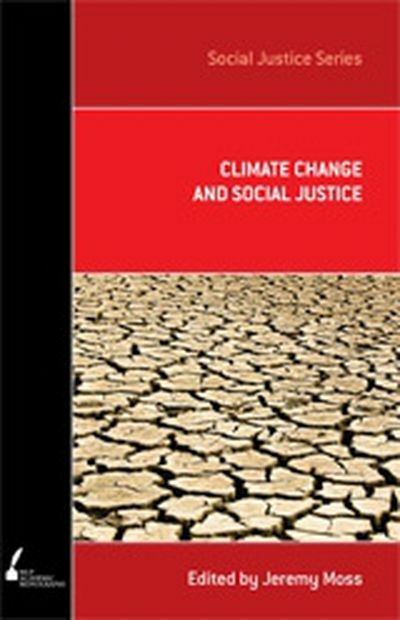 If we ignore the concerns addressed this book, the additional burdens of climate change will fall on the poor and vulnerable. 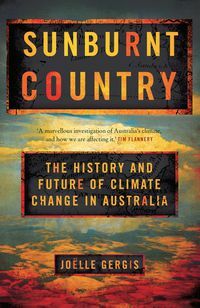 Jeremy Moss brings together today's key thinkers in climate research, including Peter Singer, Ross Garnaut and David Karoly, to respond to these important issues. Jeremy Moss is Director of the Social Justice Initiative at the University of Melbourne. His main research interests are in egalitarian discussions of key topics in political philosophy including equality, climate justice and political obligation. He has been awarded the Eureka Prize for Research in Ethics and the Australasian Association for Philosophy Media Prize.